Michelin recommended ‘Chef Gautam Chaudhary’ today announced that they have acquired Gurugram based food start up, ‘World in a box’. While details of the deals were not revealed, it is supposedly a cash plus equity deal.‘World in a box’ has done exceptionally well in last two years in Gurugram food market. From winning the prestigious best online food delivery award to the pioneer of “Make your own meal”, which gives a customer the choice of customizing his meals, they have made a niche clientele for themselves. 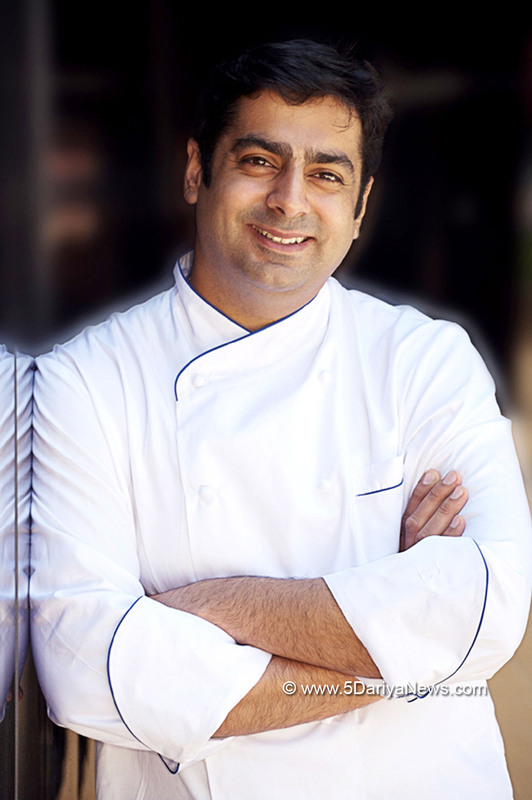 “We are delighted by this association, Chef brings with him over 20 years of culinary and management experience” said Nitish Jha, Founder, ‘World in a box’, who will now be moving to much larger role of managing operations and marketing at Demiurgic group.Demiurgic Hospitality is coming with their second brand “Deseez:, a boutique North Indian delivery kitchen by 3rd week of September. The group has lot of other interesting plans, details for which were untold right now.” We plan to come up with multiple food brands under our parent umbrella, catering to most of the food universe” said Gautam Chaudhary, Founder, Demiurgic Group who also specializes in progressive Indian Cuisine.